Published August 31, 2017 at 3648 × 2335 in Loving and Learning a Lot from Lisbon — The Travelogue. Yes, I did dip my feet into the ocean, and yes it was cold. 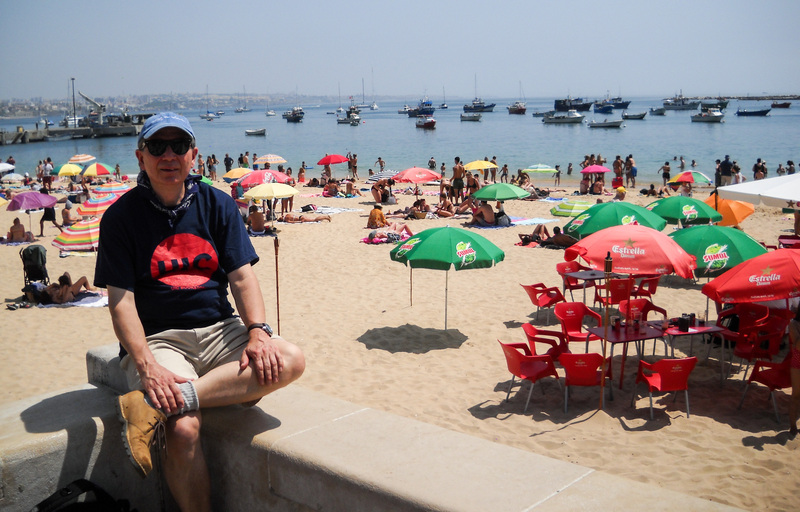 The beach at Cascais.